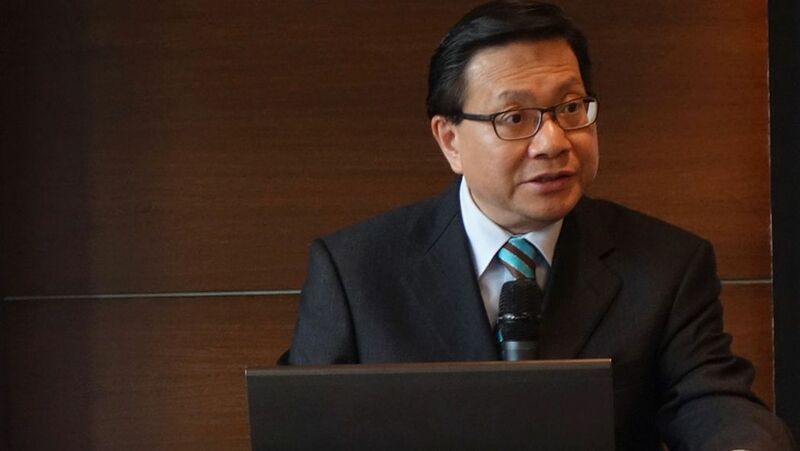 Transport secretary Anthony Cheung has said the express rail project could directly link Hong Kong to Shanghai and Beijing, according to a preliminary plan. Cheung visited rail operator China Railway in Beijing and said they have reached an “interim conclusion” over the Guangzhou- Shenzhen-Hong Kong Express Rail Link, which is expected to start running in the third quarter of next year. 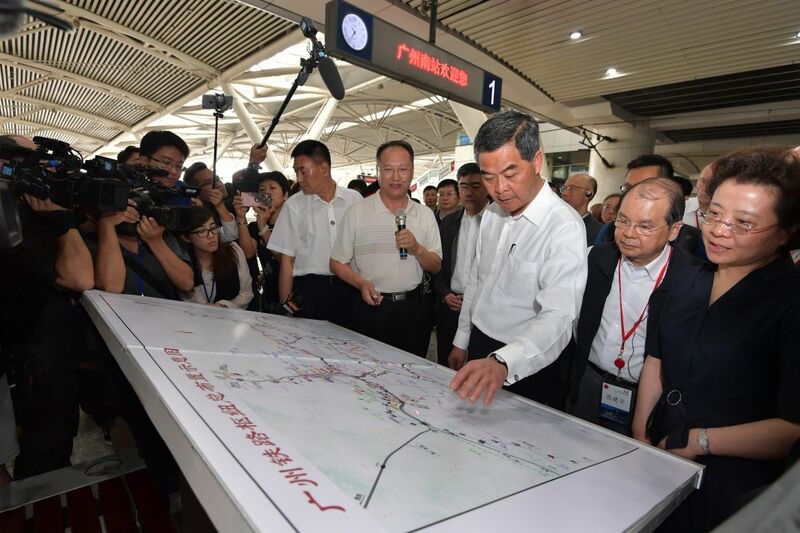 “The principle is to ensure that when the express rail link starts running, other than stations in Guangdong and Shenzhen… it will also link to places frequented by Hongkongers, including Shanghai and Beijing,” he said after the trip. Cheung also visited the National Railway Administration, a regulatory body. 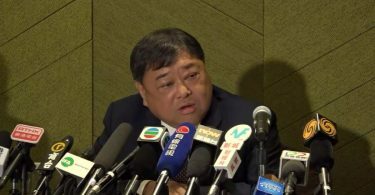 But Cheung said the joint checkpoint arrangement at the West Kowloon Terminus – which may allow mainland authorities to enforce Chinese immigration laws – was not discussed during the visit. The government’s goal was to announce a decision by the end of this administration’s term in June. 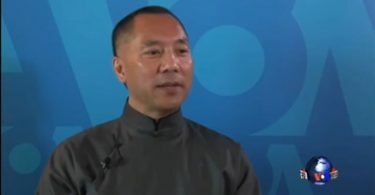 Cheung also envisioned other kinds of cooperation with the Pearl River Delta “bay area” cities in addition to the express rail link and the Hong Kong-Zhuhai-Macao Bridge. Chief Executive Leung Chun-ying also lead a top level delegation in a visit to the region this week. The delegation visited the Guangzhou South Station, the terminus of the express rail link.